Taxes Done. 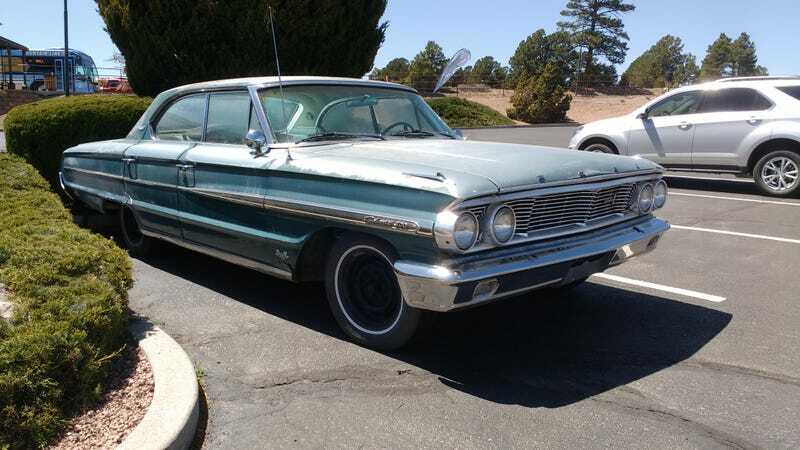 Here's a '64 Galaxie 500 in Celebration. Spotted earlier this week. Badge suggests a 390 V8.